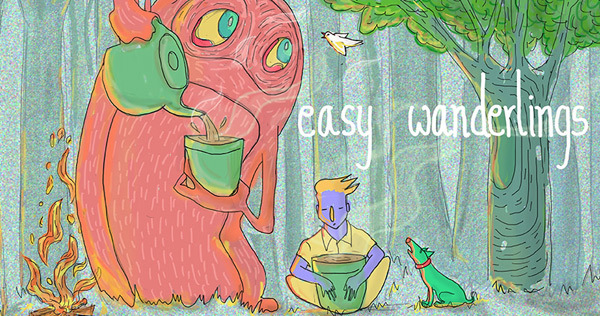 MUMBAI: Pune based Indie band called Easy Wanderlings just released their debut album. The new album As Written In The Stars comprises of eight original songs. Band is currently on a multi-city tour to promote the debut album. We at Radioandmusic were fascinated to know the band and their debut album As Written In The Stars. Thus, to understand it better we connected with the band. Here is an excerpt from the interview. What's the story behind each track? The album, and in general the Easy Wanderlings music, is really a journal of stories, of cherished memories, of places and people that touch us, the soulful conversations and escapades into the majestic wilderness. Each song is a different story e.g. I For Little Things is about reflections and sticking to your core values while change is bound to happen. In our case no matter what we’ll always live for the little things. Here’s To You is about a romantic friendship. Faces talks of how we are different with different people and the fakeness of the world around us. We never know how long we are in this fast-paced world and hence Enjoy It While It Lasts is simply about pausing to simply cherish everything around us. When the whole world falls on your head just when you decide to seriously follow your passion, all you need is to dream to keep you going. It has cool beachy positive vibe and is our anthem when things aren’t going smooth in life. Going Easy, the only instrumental track is our ways of saying goodbye. Go wander easy. Where was the video of Enjoy It While It Last shot? Who features in it? The video was shot somewhere near Moscow, Russia by a local independent director called Max Kitaev and it features Anna Kau. We decided to this because it is wonderful that technology can make something like this possible. We wanted to see how an artiste living thousands of miles away from us can interpret the song in his/her surrounding. How was the experience recording each song? To sum it up - it was a lot of fun. Of course, there was a lot of hard work that has gone into the production of the album. Long, endless days mixing and mastering the tracks especially on a scant budget can be stressful, but it’s the Wanderlings spirit that makes it worthwhile, that makes it fun. And it helps that one of the band’s core member is also a sound designer by profession. We wanted to make sure we do our best to record each and every instrument live instead of using digital instruments/software. Also, some of the Wanderlings are currently residing in different parts of the world, which meant that they had to record their parts individually and send it across to us. Tell us something about the album? We did not have enough money to record the album, but we weren’t willing to compromise on quality, so we decided to crowdfund it via Crowdera. The campaign got fully funded in a month and we began recording at Gray Spark Audio in Banner. The music in the album goes across genres, but nothing too hard on the ear speaks of many topics, it showcases our many voices and some playful sounds, some melancholic and some just to sip wine with on a breezy evening. We decided to call the album As Written In The Stars because when we look back at all the things that worked and didn’t work in our past and how life played its game to bring us Wanderlings together, it is magical and we wanted to acknowledge that. What does the artwork convey? 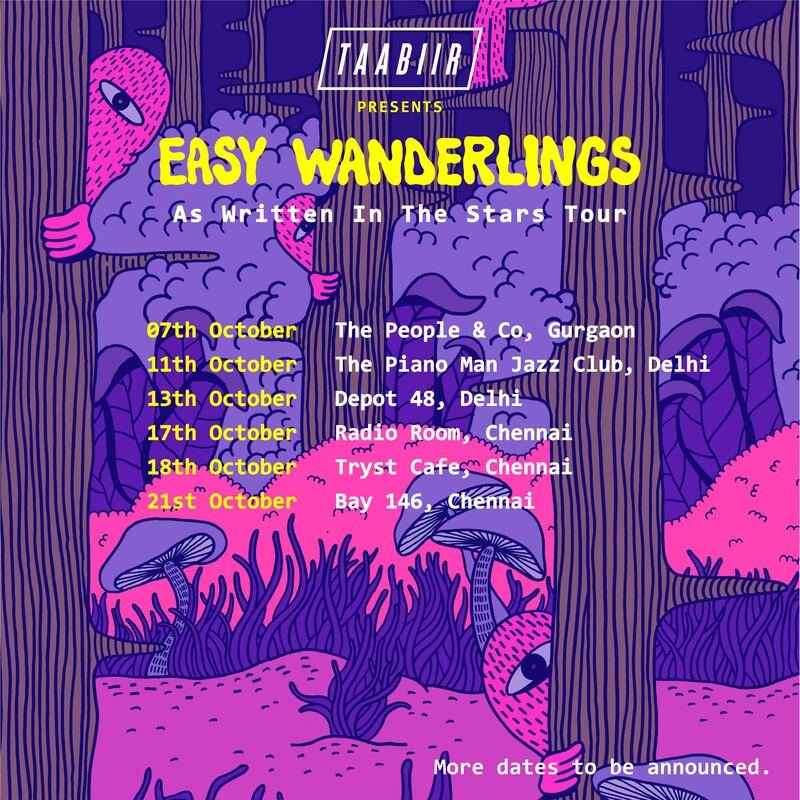 Again, it is about the Wanderlings vibe. The band is not about the individual members and their personas; it is about the music, the art that it collectively puts out. The artwork conveys the wanderer, the stargazer, the animal lover, and the storyteller personalities that make up the band. The band’s artwork is designed by the vocalist Parmarth V S Rai, a graduate from NID. Currently, the band is touring India to promote the debut album. We are also collaborating with studios to produce live and music videos of the songs from the album. While doing that, we are getting ready for some festival performances that are around the corner. In 2018, we will be releasing a couple of singles and also focus on promoting the music internationally. What are you looking forward to in this edition of NH7? This year it is going to be super fun. 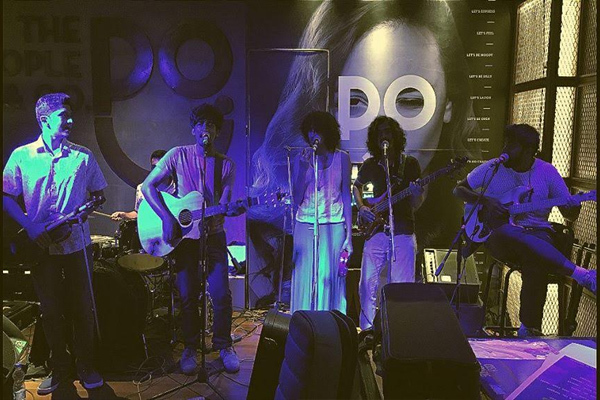 We played at NH7 last year - but we were just starting out and we were nobody. This year, we have a solid album behind us and some experiencing touring in few cities before we hit the big stage at NH7. We are working on something special. You have to come to the festival to experience it. We have a new instrumental line-up for this year’s NH7 and we’re excited to play some songs from the album and a few new ones. MUMBAI: The very versatile singer, songwriter and composer – Hriday Gattani is gearing up to woo the audience soon with his first English romantic number Over You. MUMBAI: Karsh Kale, the Indian-American composer/multi-instrumentalist is a one man orchestra. His sound is straightforward, energised and beyond common. MUMBAI: Going against the tide is challenging, but this is exactly what Mae Thomas likes doing. The host of India's first indie music podcast 'Maed In India' had a secure job as an RJ at Radio One, but she gave it up, to go beyond the usual. 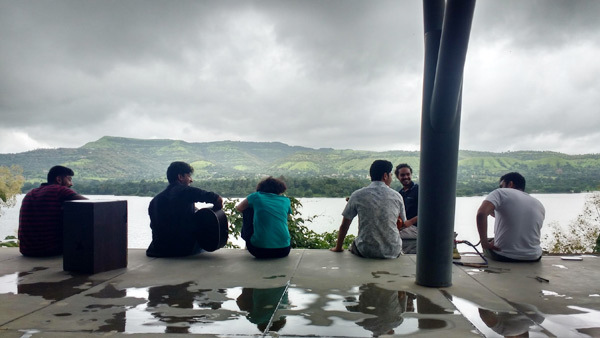 "Exposure to various styles of music makes The Cat Empire's sound what it is"
NASHIK: For those who entered the Sula establishment for the first time during the SulaFest last weekend, the walk to the amphitheatre explained why the gourmet music festival is one of its kind.